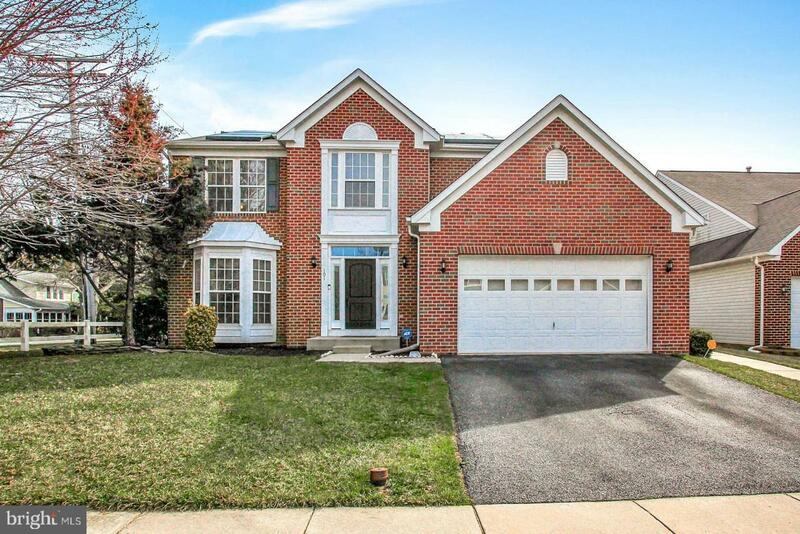 Bought a Single Family home in 2019 for approximately $450K in Bel Air, MD. 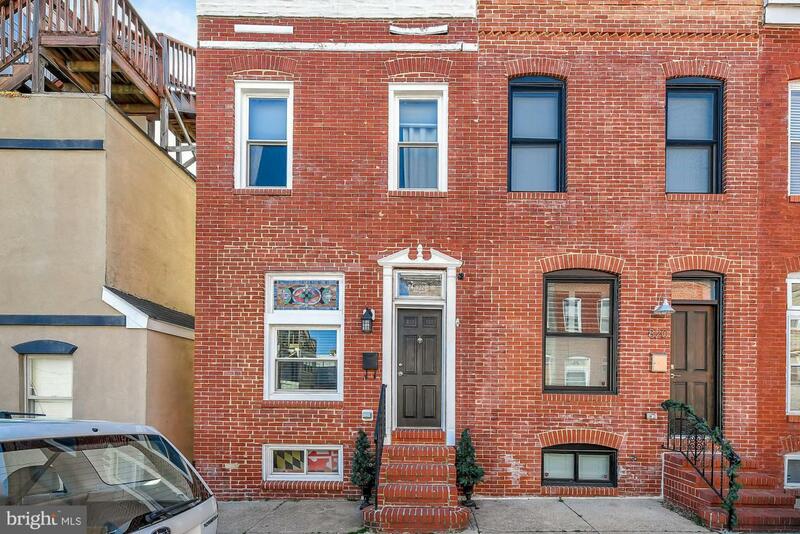 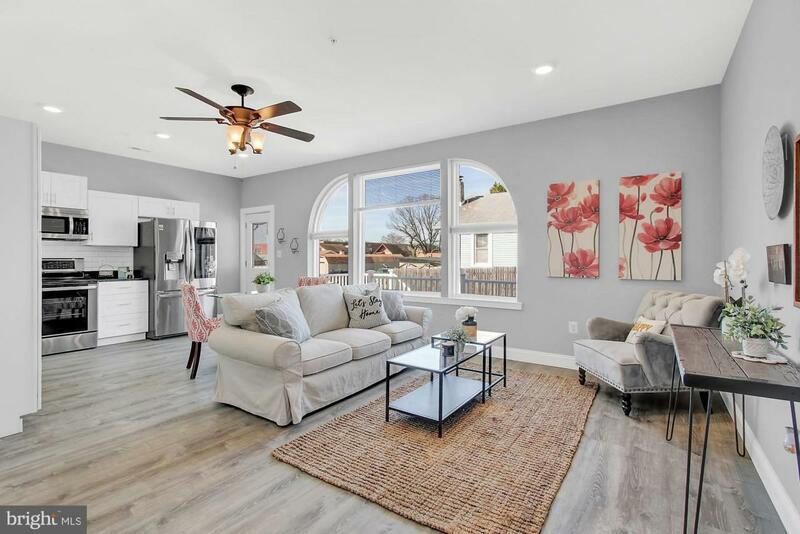 Bought a Condo home in 2018 for approximately $250K in Remington, Baltimore, MD. 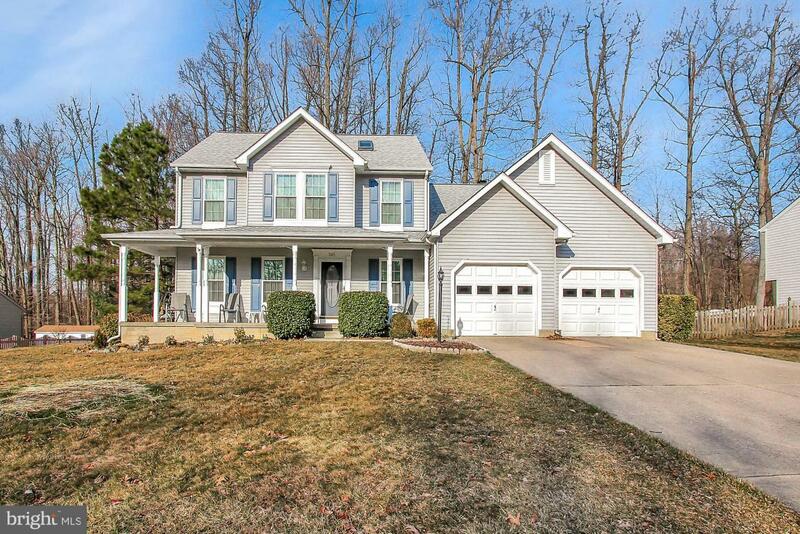 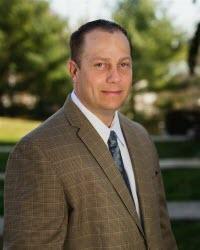 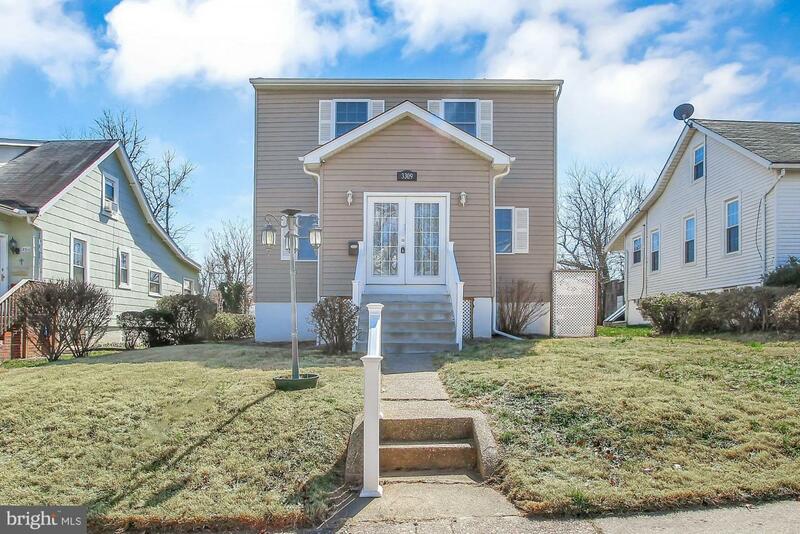 Sold a Single Family home in 2018 for approximately $200K in Aberdeen, MD. 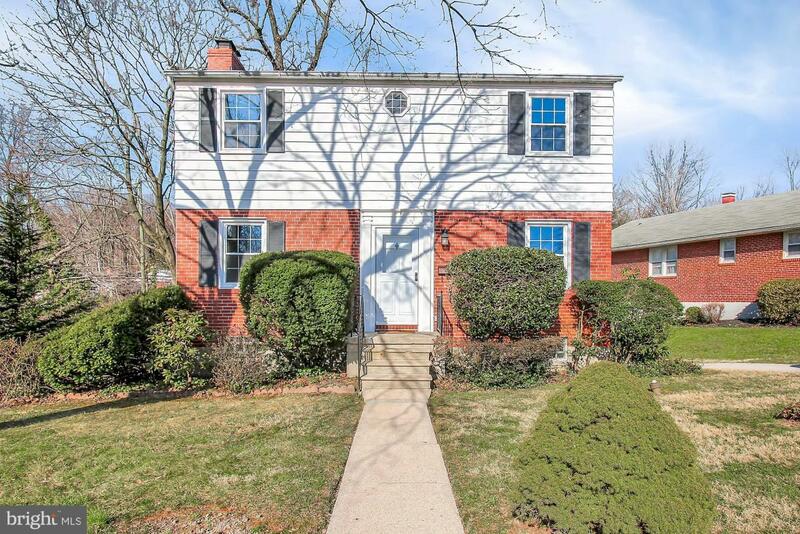 Bought a Single Family home in 2018 for approximately $275K in Edgewood, MD. 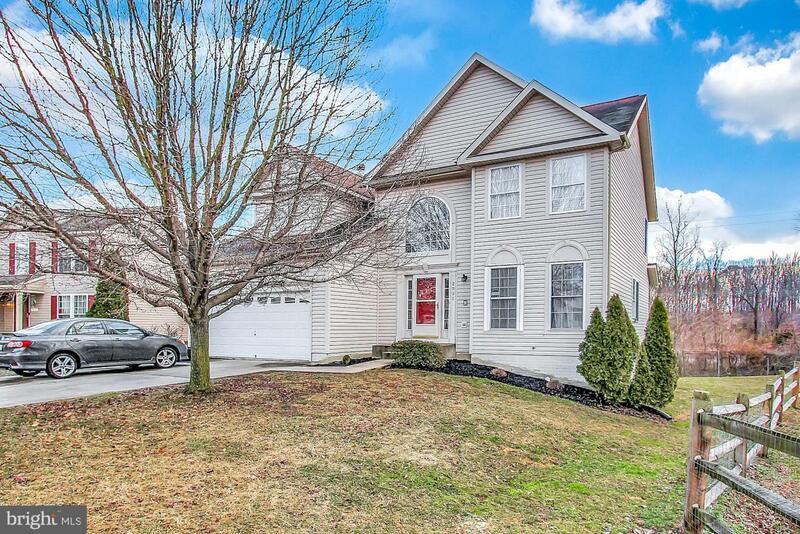 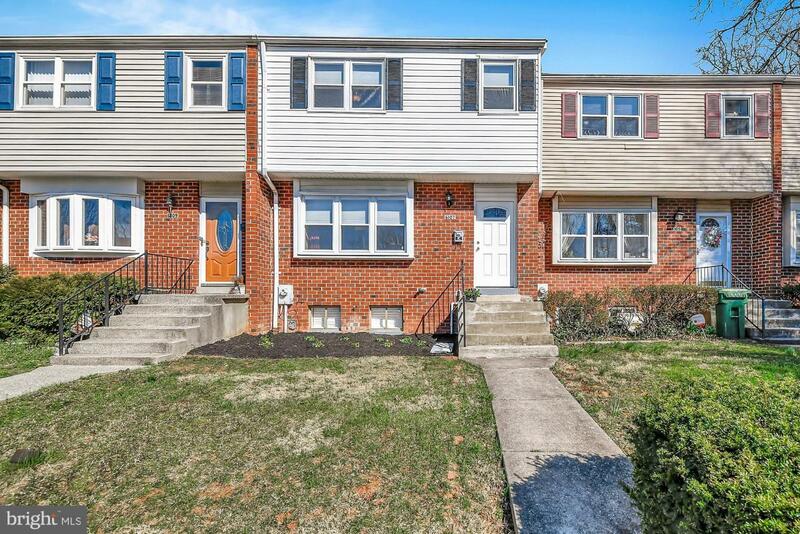 Sold a Townhouse home in 2018 for approximately $225K in Edgewood, MD. 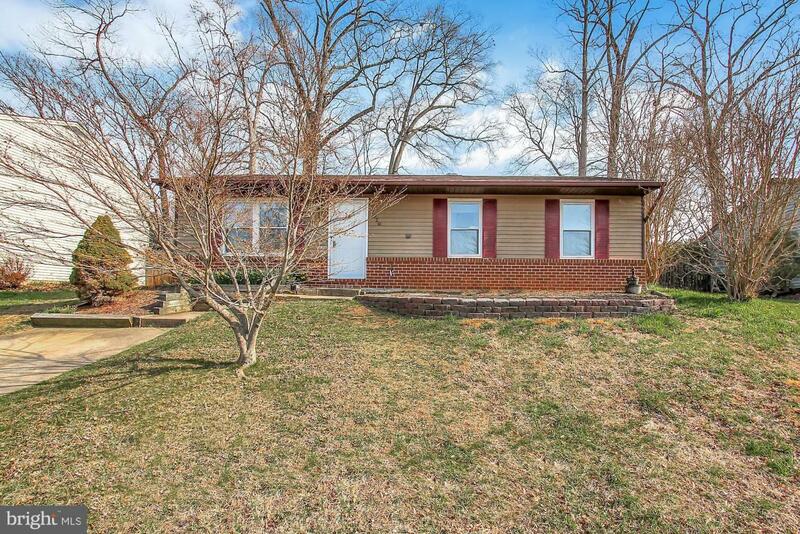 Call now at 443-903-8980 or fill out the form below as best suits your needs.